Last year we featured another series by Brooklyn-based graphic designer Witchoria called Reverse Squares. 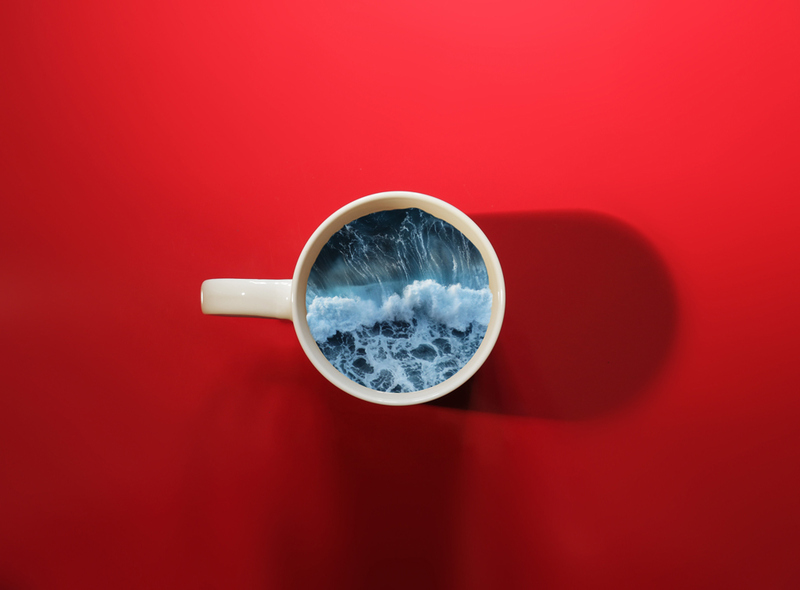 Today we’ve another one combining universe, nature with coffee cups in one spectacular image. Enjoy.